We are delighted to introduce you to PINKINI. A new luxurious range of products sold exclusively at Strip. 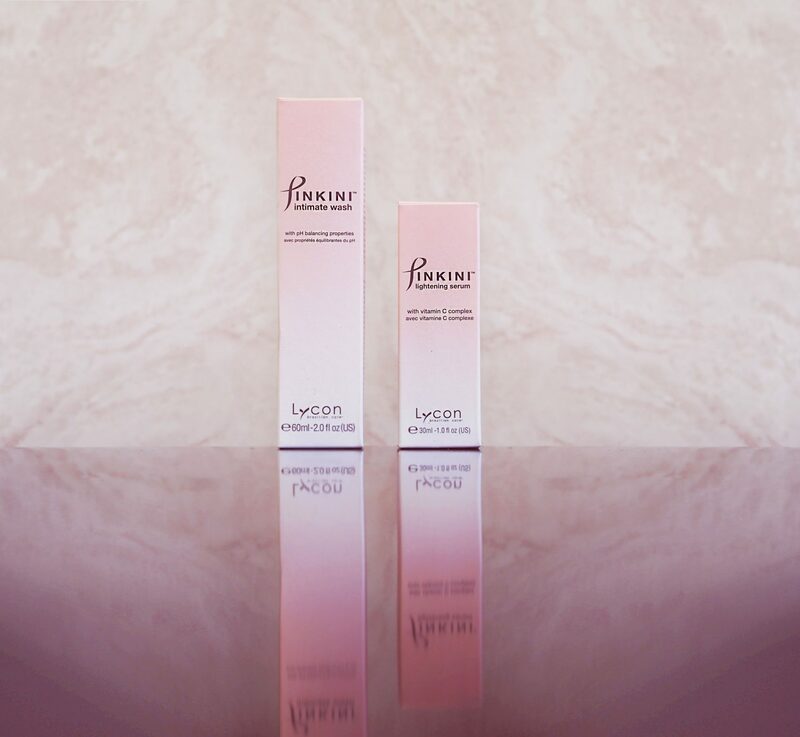 With a fresh and calming scent, the PINKINI products have been carefully formulated with an abundance of technologically advanced and natural soothing ingredients, which provide results beyond compare. PINKINI Intimate Wash: This cares for the delicate bikini zone, protecting its natural acid balance. It contains soothing Tazman Berry, Aloe Vera, Allantoin and Bisabolol to help minimize the pigmentation build up that can occur with harsh cleansers.